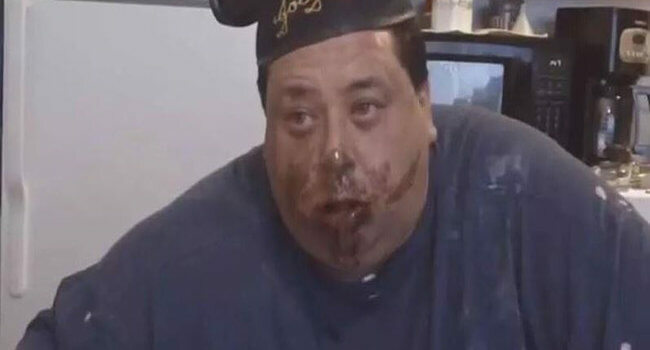 JoeysWorldTour is an infamous YouTube amateur food reviewer known for his grossness in eating and his weird and loud catchphrases (such as “I’M BYYYYYYYYYYYYYACK” or “WOO WOO WOO WOOOOOO!!”). 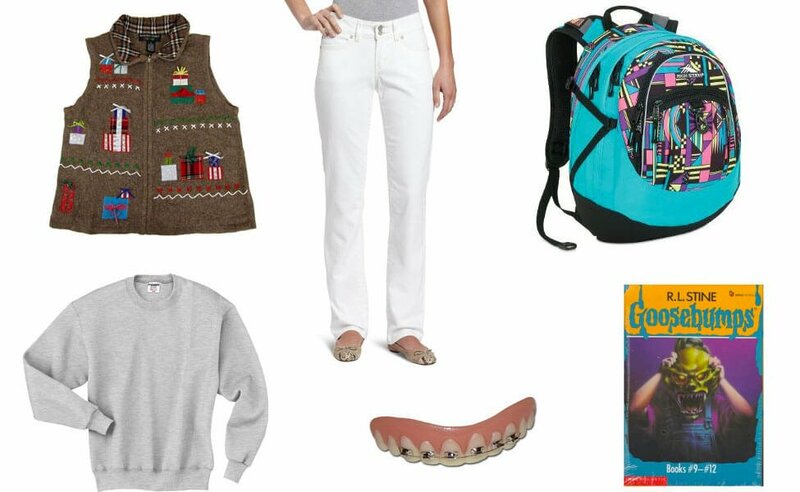 He is often seen wearing Mickey Mouse ears and either a plain blue shirt or a personalized JoeysWorldTour shirt. 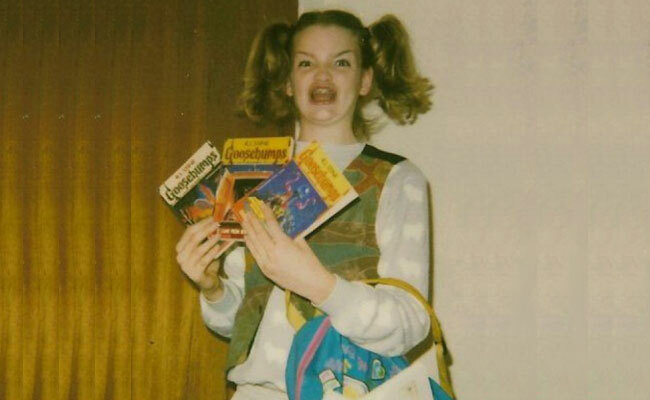 Nutella/wasabi smeared on face optional. 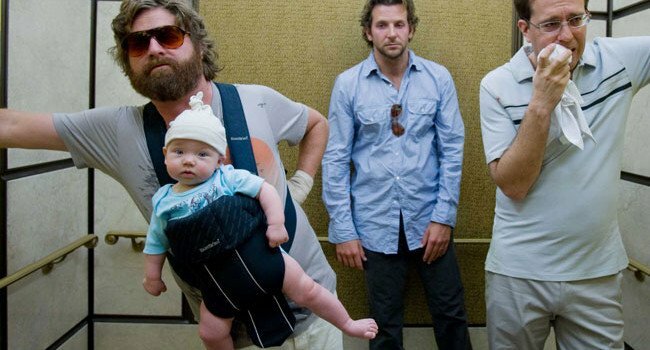 In the Hangover, the boys are headed to Vegas for the weekend — and the bride’s socially awkward brother Alan Garner (Zach Galifianakis) is tagging along. The wolf pack, as Alan dubs them, have one hell of night and sober up to a baby, a tiger, and a Mike Tyson. In Superbad, Fogell (Christopher Mintz-Plasse) uses a fake ID to buy alcohol for a party. 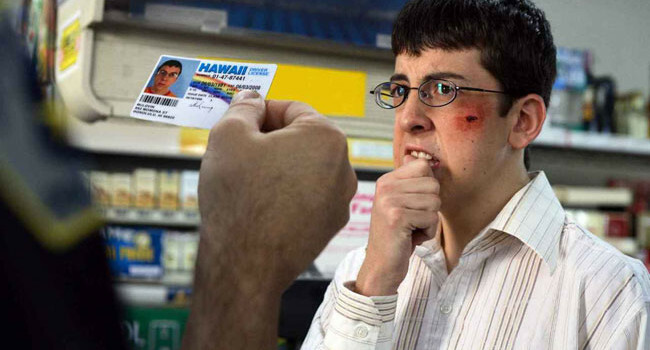 On the downside, the fake ID is not too subtle, issued by the state of Hawaii to a man named simply “McLovin”. 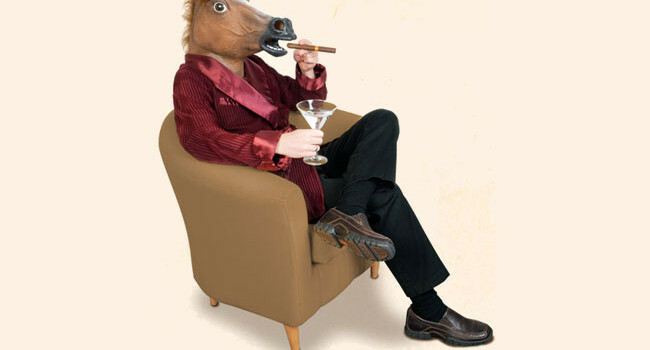 On the upside, it makes a great accessory for his not too subtle “grown-up” clothes. 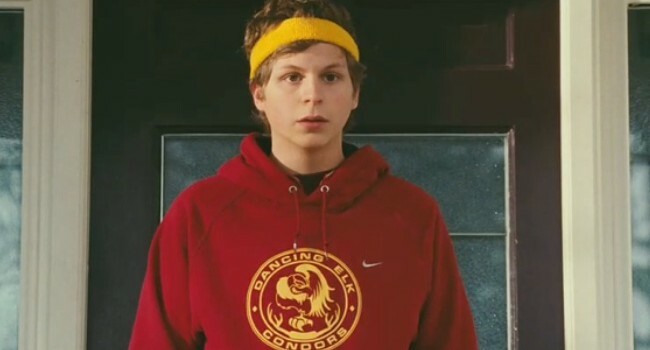 Paulie Bleeker, played by George Michael Blu– err Michael Cera, is an awkward teen who harbors a long-time crush on Juno MacGuff and somehow manages to get her pregnant. His only vice is orange Tic Tacs, which admittedly are the best Tic Tacs of all. 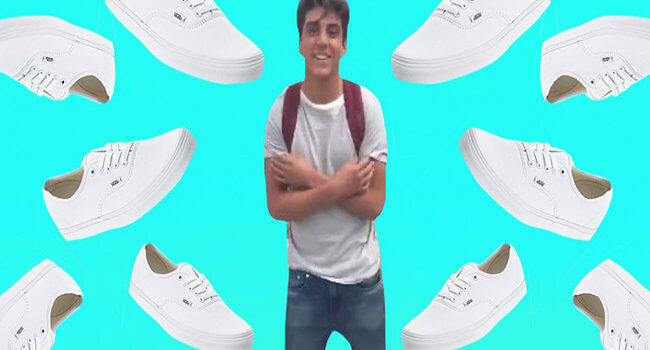 “Damn Daniel” is a catchphrase that stems from a Twitter video montage featuring a voiceover of a teenager complimenting his friend Daniel on his fashionable attire on a number of different occasions.